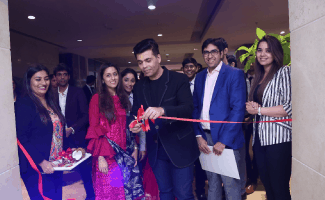 We had the iconic filmmaker Karan Johar at the launch of Creative Arts Promenade at ISDI. From dance performances to Student Of The Year trophy to Chai with Dean- in lines of Koffee with Karan, ISDI went Bollywood! We were thrilled to have you! 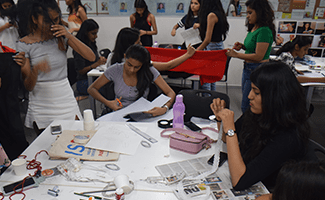 Stalwarts Series is about Exposing ISDI students to real life practices. Builds inter-disciplinary understanding and appreciation of our disciplines in all three schools. Hosted by ISDI, this day long event will lead to #DaanUtsav from 2nd to 8th October 2017 through a series of activities and contests. 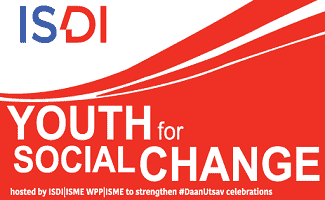 #DaanUtsav (earlier called the Joy of Giving Week) is India’s ‘festival of giving’. 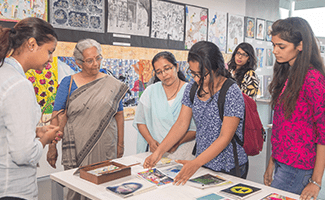 Launched in 2009, the festival is celebrated every year – commencing on Gandhi Jayanti – from October 2 to 8. From auto rickshaw drivers to CEOs, school children to celebrities, homemakers to opinion leaders and media personnel, millions of people from all walks of life come together during this week to give their time, money, resources, or skills back to society. 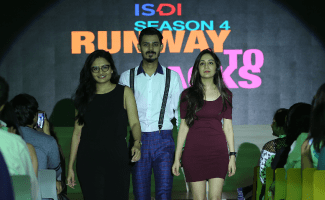 ISDI Mumbai’s annual Graduate Showcase, Runway to Racks – Season 4, is back! Experience the launch of fashions newest innovation in tech, style and more.With our new team of the talented business of fashion students, be ready for an evening of glamor, fashion, and technology. Get ready as it’s going to be bigger & better! 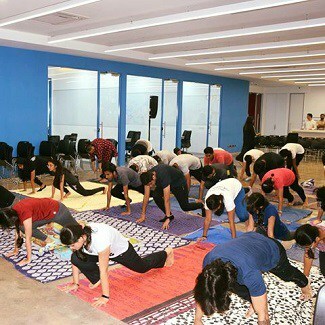 ISDI Celebrates International Yoga Day on our campus. 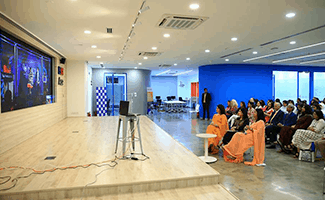 The initiative for One World empowering for Global conversation was conveyed to the audience through a live video conference with iconic voices from Mumbai and USA over supper. The enigmatic theme was ‘Stories Shared and Lessons Learnt’. The panellists from New Jersey City included Radha Prabhu, Sr. Policy Advisor, Office of Global Women’s Issues, U.S. Department of State, Rajiv D. Parekh, ESQ/ Partner Genova Burns LLC, Anjalee Khemlani, Deputy Managing Editor, NJBIZ. Makers Meet is a platform for PC enthusiast & Gamers to explore, express and create! 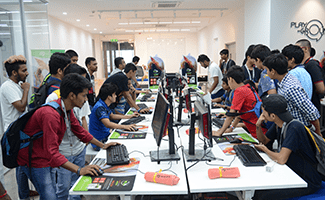 It is one such event where you can get immersive experience of Virtual Reality, PC gaming, PC overclocking, PC building & Modding workshop and also a chance to participate in various competitions. The Event was hosted by ISDI, Cooler Master, MSI, Seagate, Dremel and others. 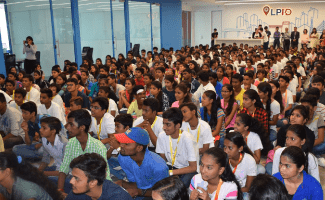 Bridging the gap of inequitable education for our youth in India, welcoming all 300 students from Municipal schools for Echo at ISDI! 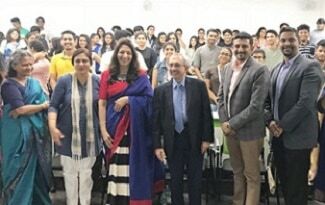 Guest of Honor, Baroness Usha Prashar, member of the House of Lords helped us inaugurate the event.